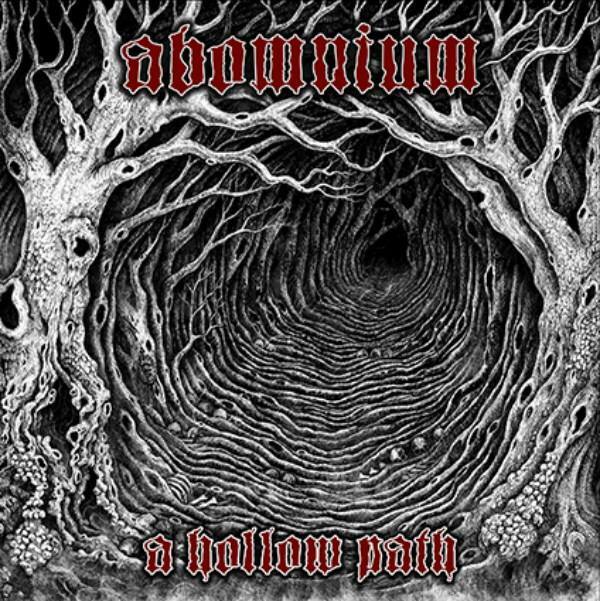 The Lair of Filth: Abomnium - A Hollow Path - Full Album Stream. Abomnium is a one-man Black/Death Metal band from Amsterdam in the Netherlands. The sole member, Sapient, is a multi-instrumentalist who covers all guitar, bass and vocal duties for Abomnium, as well as programming the drums. 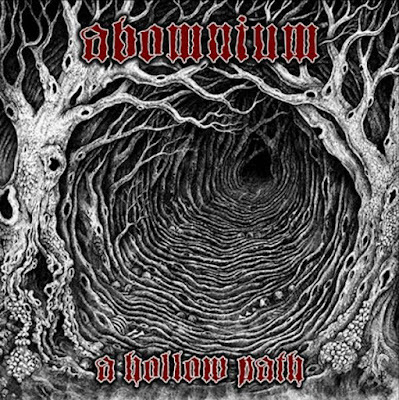 'A Hollow Path,' which was recently released through UKEM Records, is Abomnium’s fourth album and the third with the label. 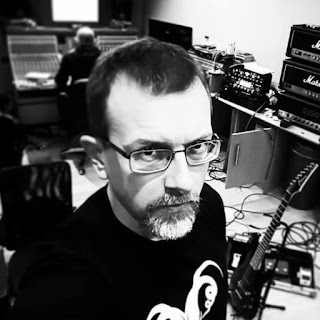 Like its predecessor, 'Solace For The Condemned,' it was produced and mastered by Chris Fielding who in the past has worked with many bands, including Primordial, Conan and Winterfylleth at Skyhammer Studio in Cheshire. I (Sapient) feel 'A Hollow Path' represents all that Abomnium encompasses. The album is the true sound of what I hear in my head when I sit down to write new material. I am humbled to be supported by Chris Fielding and Luciana Nedelea Artworks and it’s a real pleasure to work with people who are at the absolute top of their game.